Michael Conners focuses on sourcing, locating, and financing real estate acquisitions and investment opportunities for Claremont Companies. In this role, he is responsible for locating opportunities, underwriting all potential acquisitions, and securing and negotiating debt financing. 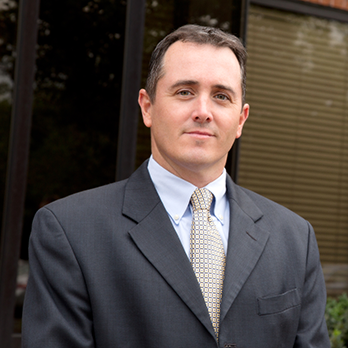 Michael graduated from Providence College in 1995 and received his MBA from Babson College in 2002.